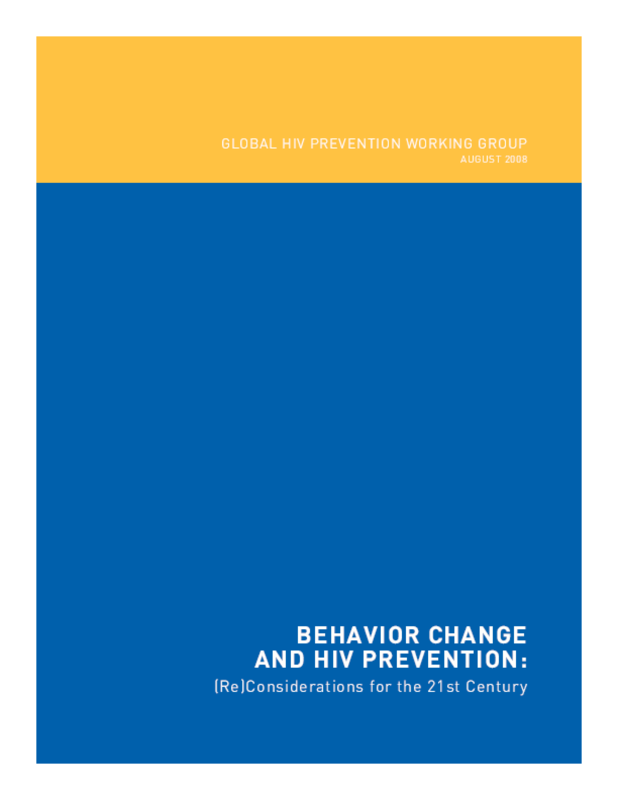 Outlines the evidence base for the effectiveness of HIV-prevention programs aimed at reducing high-risk behaviors. Discusses elements of successful programs, challenges and limitations, and recommendations for expanding behavioral prevention programs. Copyright 2008 Global HIV Prevention Working Group.